When I saw this film it made me want to get out of the city and go riding. Thanks Mickey Smith for the inspiration. This entry was posted in Life and tagged Film, Surfing on August 26, 2010 by Russell. Beautiful film by Bicycle Portraits. Why do you ride a bike? This entry was posted in Life and tagged Bicycling, Film, South Africa on July 2, 2010 by Russell. This entry was posted in Life and tagged Dawn Patrol, Documentary, Event, Film, Providence, Sports, Surfing on April 26, 2010 by Russell. This entry was posted in Life and tagged Birthday, Film, Snow on March 23, 2010 by Russell. Last weekend was the annual Woolly Fair in Providence. The above shot is by my friend Steph Ewens. It captures the spirit of this urban block party quite well. 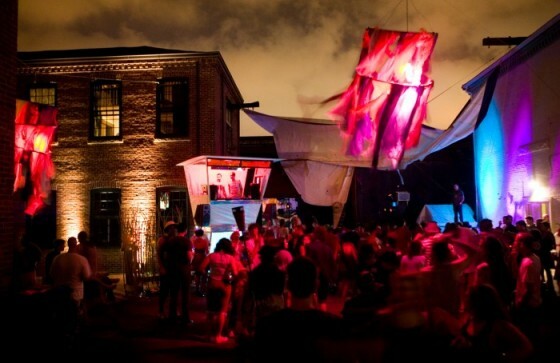 Ever neighborhood should transform itself at least once a year to keep the spirits up. This entry was posted in Life and tagged Block Party, Providence on July 31, 2009 by Russell. A Cape-and-trade system is at the core of the house version of the American Clean Energy Security Act passed on Friday. I know very little about climate change science and even less about cap-and-trade economics, but something strikes me as strange about this whole system. Isn’t it still only addressing the symptoms and not the cause? Ultimately, the reduction of carbon emitting lifestyles in America will lead to larger reductions in CO2 emissions. The bill does establish a 2020 target for America to have 20% of it’s power generated by renewables. Which seems like a good start, but is it enough? Just as the Huffington Post article points out what is missing, I would like to question if true, long term solutions are being considered. Why is urbanism not discussed as a viable solution to our environmental crisis? Rather then figuring out what to do with the carbon created by our car-centered American lifestyle, why not focus on how to stop producing the carbon all together. The last time I checked, walking wasn’t a tax and was good for both you and the environment. Now, why hasn’t the form of our built environment been called into question? I share Al Gore’s excitement over this “extraordinary moment“, and yet I fear real solutions to our global challenge have not yet been broadly discussed. 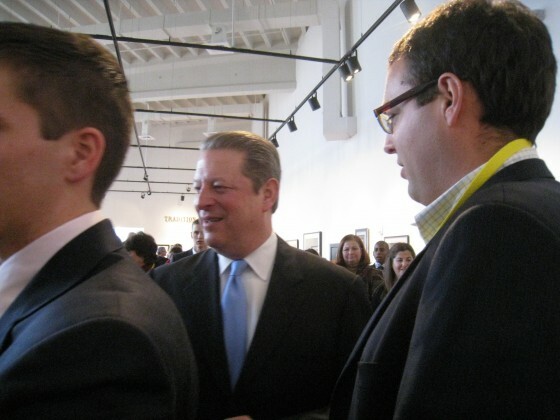 This entry was posted in Life, Urbanism and tagged Al Gore, American Clean Energy Security Act, Cap-and-trade, Climate Change, Russell Preston, Urbanism on June 28, 2009 by Russell. The Biggest Little has been getting some press on indieoma. They featured a good iPhone photo I took while bike riding to work a few months ago. Join the cause here. This entry was posted in Life and tagged Campaign, Indieoma, Providence, The Biggest Little on June 26, 2009 by Russell. Rhode Island has a unique ecosystem of creative, tech-related and non-profit organizations. We decided to connect these groups over a party. Concentric is a night of fun and mingling with people you haven’t met yet (or maybe don’t even know exist). The name Concentric is a reference to our goal of aligning the unique social circles which exist in Rhode Island. Drinks are on us thanks to the generous support of our sponsors. The more, the merrier so feel free to bring yourself and your friends! 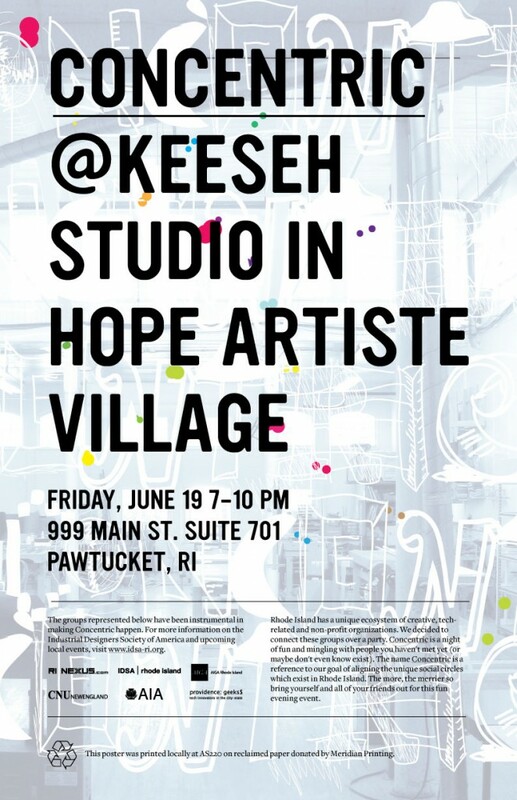 This entry was posted in Design, Life and tagged Concentric, Event, Providence on June 17, 2009 by Russell. There was a little time before my flight today, and I was able to make it into the board room at TF Green. Gillian hung this wall piece several months ago. It looks great in the light bouncing off the 747s. 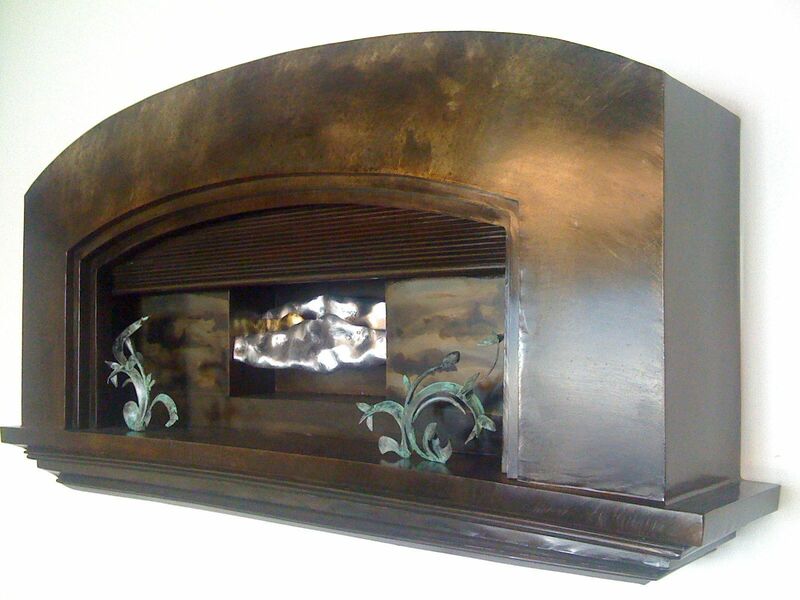 This entry was posted in Life and tagged Art, Gillian Christy, Providence, Sculpture on June 8, 2009 by Russell.